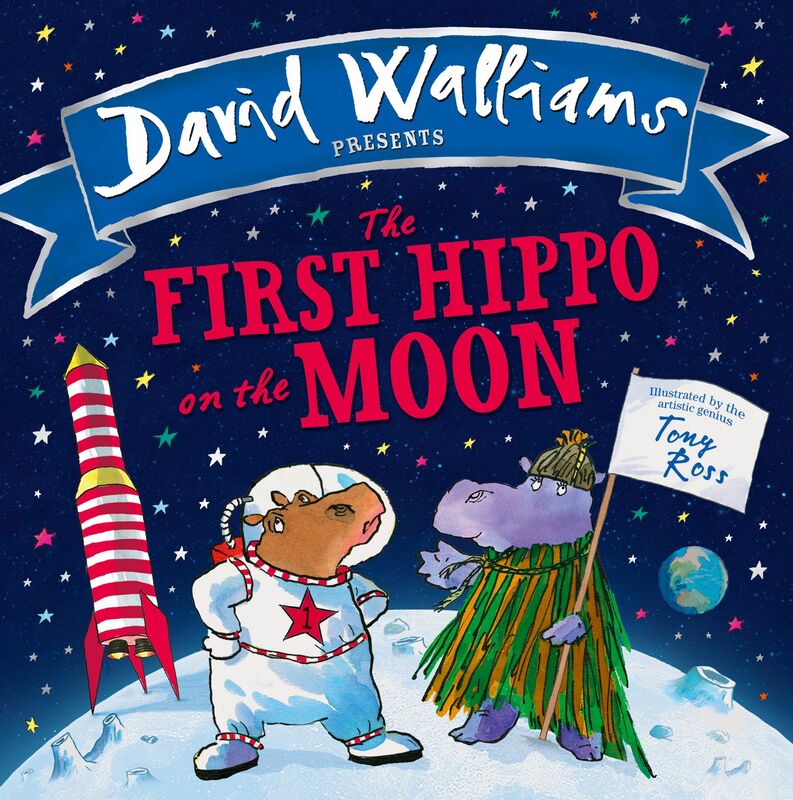 Children aged 3 and up will love 'The First Hippo on the Moon' - an explosively funny space adventure from best-selling children's author David Walliams which has been adapted for stage and is making it's North East debut at the Tyne Theatre and Opera House on Saturday 4 February. The performance will see two fat hippos with one ENORMOUS dream - who can make it to the moon first? Hippo-po-rocket | A rocket which hippos use to get to the moon. The rocket which Sheila uses to get to the moon is made from the biggest tree trunk she could find. Hippo-po-step | The first ever step which Hercules the Hippo is about to take on the moon before he's interrupted by Sheila's crash landing. Hippo-po-spacesuit | A spacesuit which a hippo wears in space. Hercules' is just like a human spacesuit whereas Sheila's is homemade. Hippo-po-buggy | An expensive piece of space equipment which Hercules uses on the moon. Hippo-po-trump | The bottom burp created by Sheila when she crash lands back on earth. Tickets for The First Hippo on the Moon are available via the Tyne Theatre and Opera House website from £12 here. There is just one performance and that is on Saturday 4th February at 1:30pm and tickets are selling fast so be quick! We are super excited to have been provided with a family ticket (2 adults, 2 children or 1 adult and 3 children) to giveaway to one lucky reader. The ticket is valid to see The First Hippo on the Moon on Saturday 4 February at 1:30pm at the Tyne Theatre and Opera House, Newcastle. You can enter via the rafflecopter giveaway below. Good luck! I know our kids would love to see this. They are huge fans of David's books. On a slightly separate note, that Hippo costume is amazing. I'd love it for Halloween! Looks fun. I think Arlo would enjoy it.